Home » Oakhall Church: our purpose, vision and ethos. 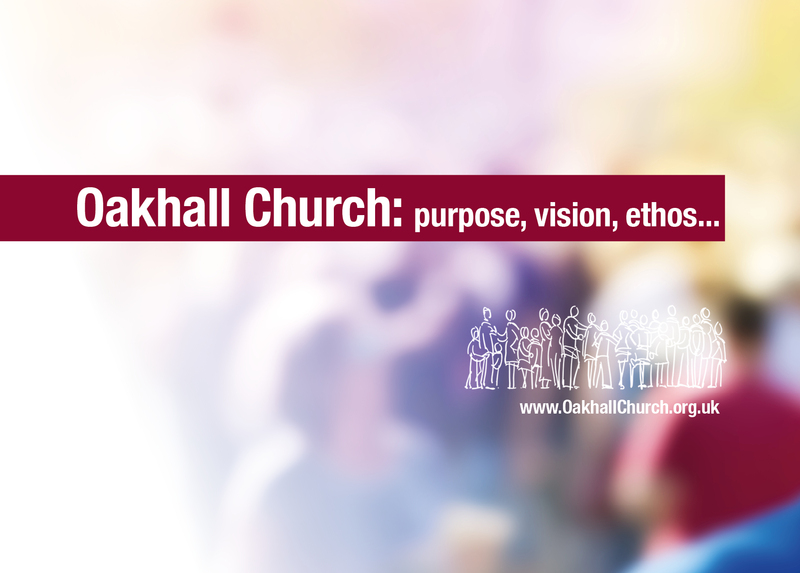 Oakhall Church: our purpose, vision and ethos. The Message of Jesus is glorious! He has changed everything by His intervention, His rescue. He has revolutionised the way that we relate to Him, reset our relationships with each other and changed the way that we want to reach out to those who have not yet received Him. Here’s a sketch of what our purpose, vision and ethos is as a local church here in Caterham. our prayer is that God would grow the Gospel among us so that we double our numbers every 10 years. we want to worship Jesus by being a Bible-centred church having a mindset shaped by the Gospel and a heart for the church family.